Winding down one school year… winding up for the next. It’s that time of year. One school year is winding down and already I’m thinking ahead to what I need to prepare for next year. 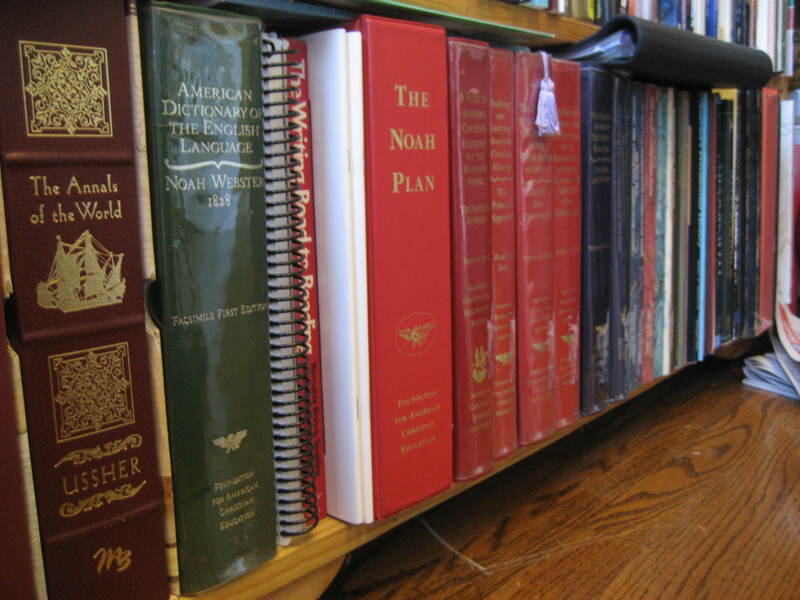 Browse the bookshelf of our schoolroom to see what books we’re using. Come look through our books….